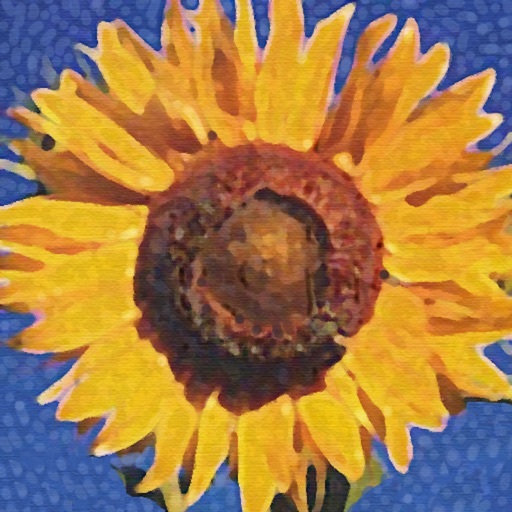 A single touch of the "Artify!" 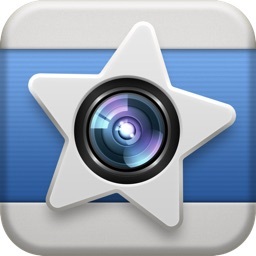 button transforms your images into masterpieces! 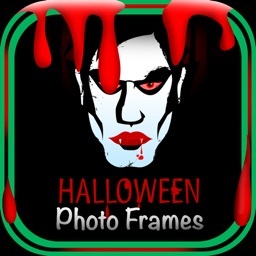 - Share your Artified pics on Facebook, Twitter and email right from the app! 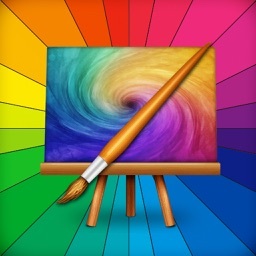 • Selected by Apple for "New and Noteworthy" and "What’s Hot"
• AppAdvice.com: "If you have ever wanted to see what your photo would look like as a painting, you can find out now with Artify"
Inspired by the great Impressionist painters Monet, Renoir, and Degas, Artify instantly transforms your favorite photos into masterpieces. 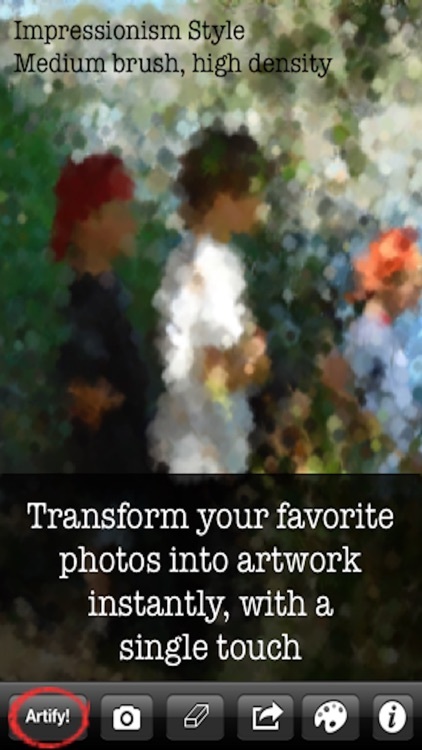 Create gorgeous impressionistic interpretations of photos of friends, family, landscapes, or anything at all. 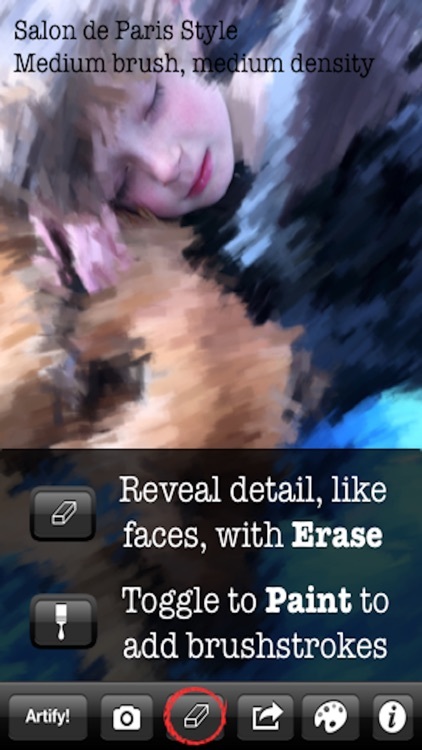 Reveal and highlight any detail you want with just the touch of a finger. 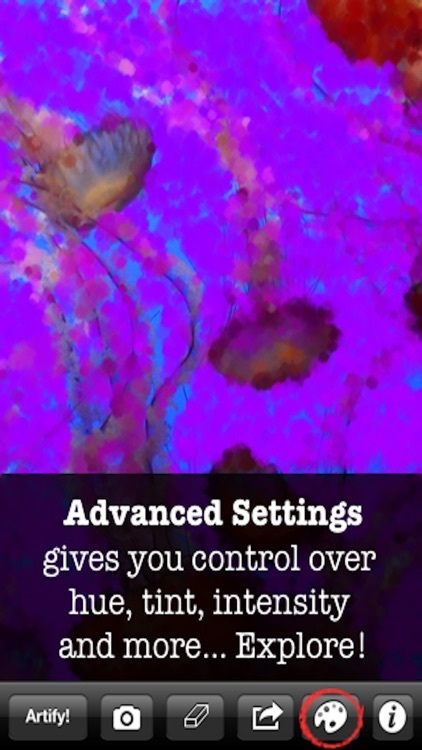 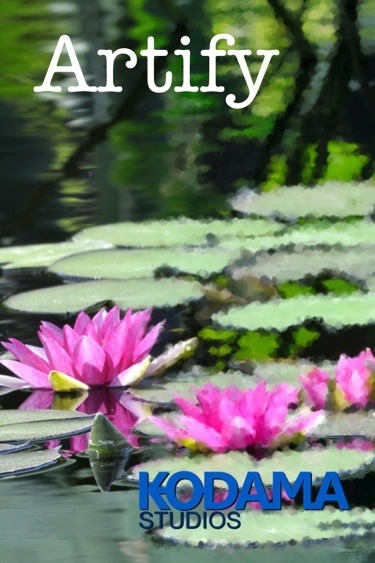 • Artify now supports extra-large resolution images! Even more new Artify instant art styles and features coming soon! 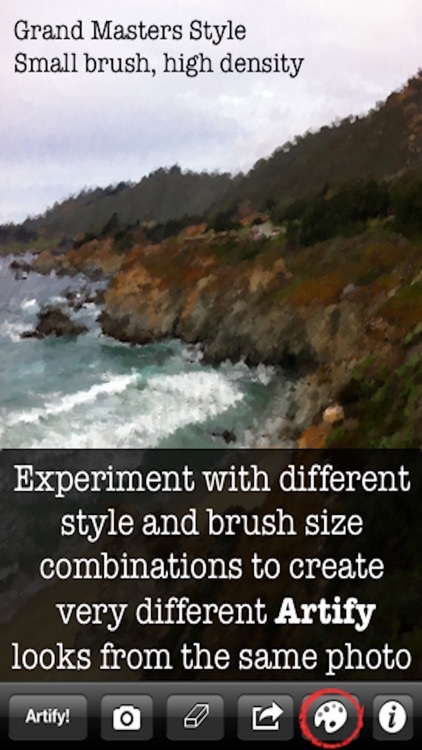 Have you ever wondered what your photographs would look like as paintings? 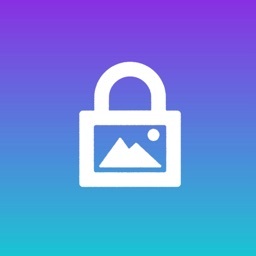 Now you can, with Artify.